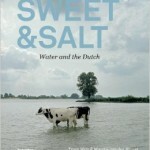 Water management runs in the blood of the Dutch. Draining the Netherlands and keeping it dry is a process they started centuries ago and continue to this day. But will this still suffice? 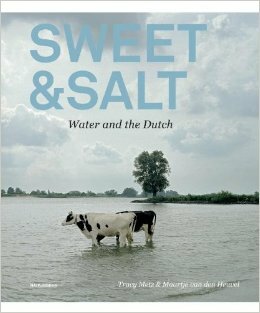 In the project Sweet & Salt (book and exhibition) author and journalist Tracy Metz and curator Maartje van den Heuvel demonstrate, in text and images, how the Netherlands shapes its evolving relationship with water. The sea level is rising, rivers are swelling, there is more rain, there are more storms and sometimes there’s a drought. There is a growing awareness that not just dikes and dams but natural processes too play a significant role in our security. This is the greatest challenge currently facing Dutch designers. There is also increasing attention given to the aesthetics of the water landscape being designed.